“Demonstration that abduction, murder and torture will not remain without reaction and adequate consequences are important,” Linas Linkevichus, Foreign Affairs Minister of Lithuania stated in an exclusive interview with First Channel when talking about joining Lithuania to sanctions to be imposed regarding Tatunashvili-Otkhozoria List. According to Linkevichus, imposition of sanctions is not the language to be spoken between the countries. However, this is the form and measure to make political messages. 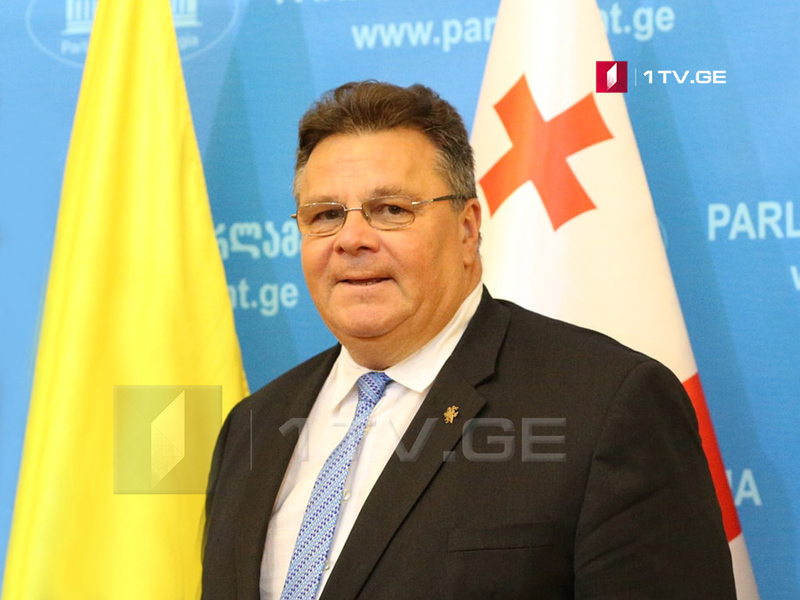 He said that Lithuania had adopted Magnitsky List including many people related to violation of human rights. The Georgian parliament approved Tatunashvili-Otkhozoria List on June 26 and sent it to the parliament. The list includes 33 people.